Hello everyone! Ooooo, do I have things to share today!! 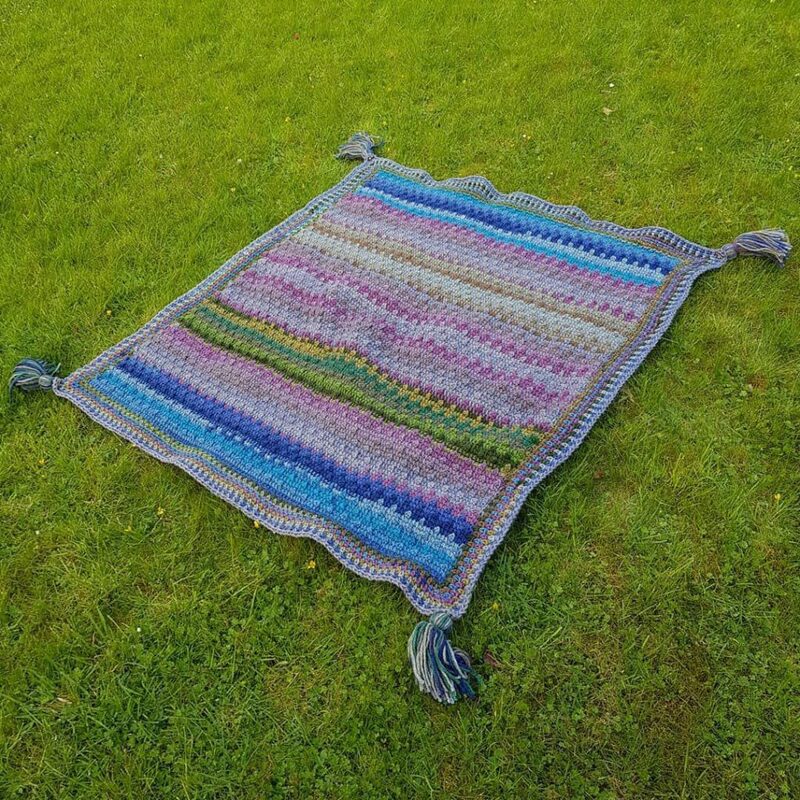 A while ago, I came across a beautiful Tunisian Crochet blanket created by Phanessa Fong. I immediately added it to my Ravelry library with the intention that I would learn the art of Tunisian Crochet. Months later, I found a video tutorial on YouTube and gave it a little go. My first attempt was a fail so I decided to set it aside for another day. 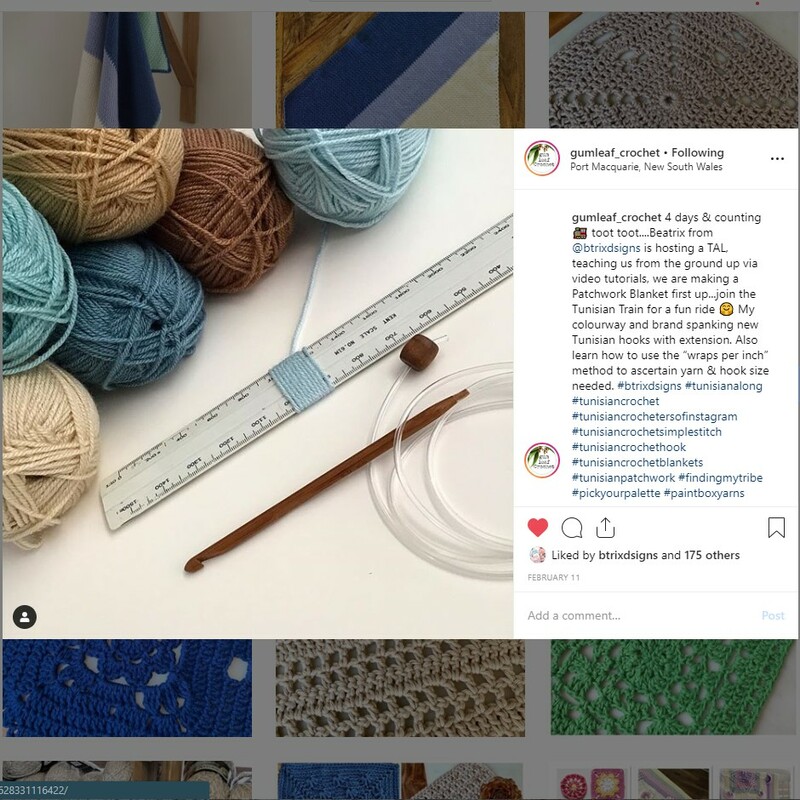 Roll on to 2019 – Jill of Gum Leaf Crochet pops in my feed with a post talking about a Tunisian Crochet Along for beginners she planned to take part in. The project by Beatrix Lourens Snyman, is a patchwork blanket in Tunisian Simple Stitch (TSS). 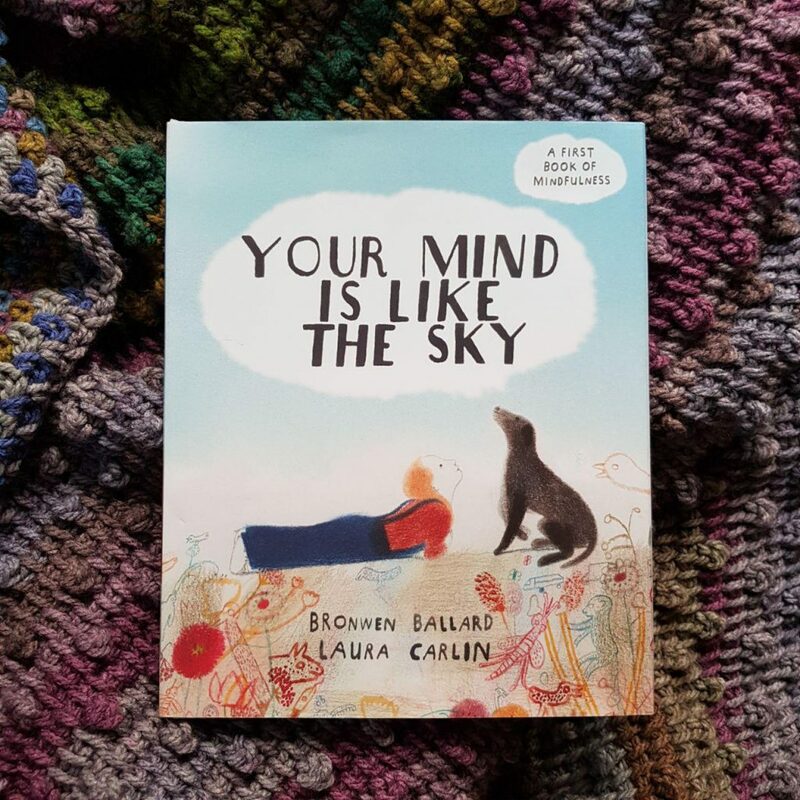 I already had a bundle of yarn my son had chosen for a blanket he wanted me to make him – this seemed too perfect an opportunity to pass on. It took me a number of false starts to really get going on it – consistent tension was the biggest issue for me. When I finally hooked up a winner, I did a little jig in my head. Do you do that when you achieve success? 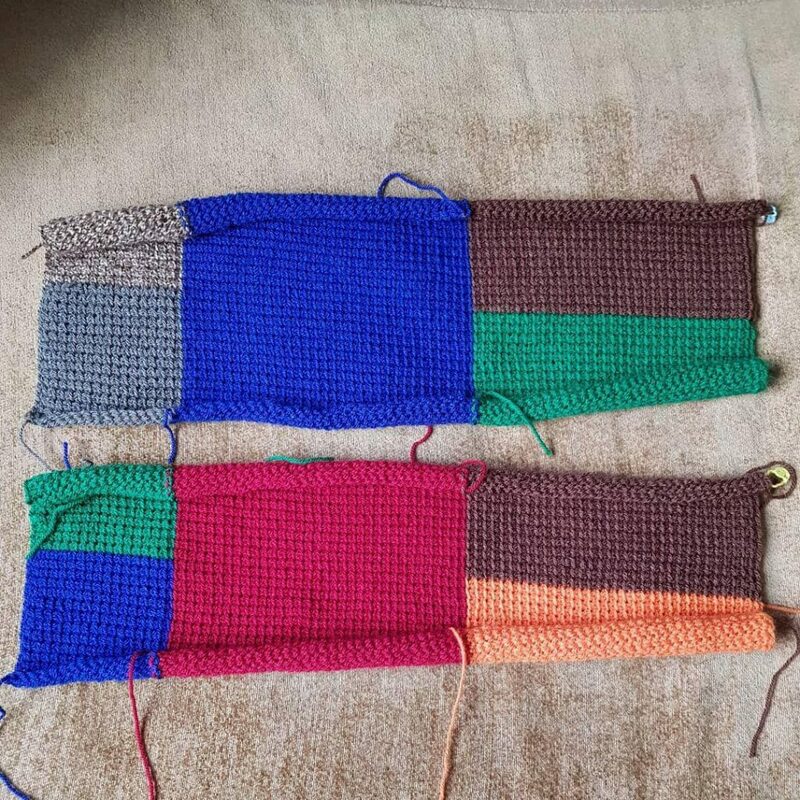 Confident that I had finally got to grips with the TSS, as my hands worked, my mind wandered back to the Little Bobbles Blanket and an idea was born. I love and miss my peeps in the USA. I decided to create a version of the bobble blanket that represented those closest to me. My aunt and uncle are like parents and my best friend a soul sister. I asked each of them and my little pod here to pick a colourway, in Caron Teacakes, they wanted to represent them. Tadaaaa! When looking at the order, I realised I photographed this upside down – whoops! I really struggled to take a good picture of the whole thing…it is UK king bed size and is oh so cosy. Love a weighted blanket and this baby ticks all the boxes. The photo on the lawn really doesn’t do it justice…the colours look a bit washed out. I wanted a deeper border than the pattern called for so I turned to my fave crochet border – the moss stitch. The tassels were a last minute addition. The toggles allow the tassels to easily be detached – don’t want a felted mess emerging from the washing machine with the blanket. We ladies are so in sync…we all chose Winterberry. Our son’s middle name is after Dad’s first name…love how they both chose the Lady Grey blues. I was a little nervous about how they would all blend, I am thrilled with the result and my family are too. This will keep us cosy for many, many moons. The yarn is Caron Teacakes in Lady Grey, Winterberry, Green Tea and English Breakfast. In the UK, they are available online at Wool Warehouse. My version of this pattern uses 8 Teacakes for the body and about 1/3 each of each of the 4 Teacake colourways. Phanessa’s version used a little less than 3 cakes measuring 35.5″ x 32″ (approx 90cm x 81cm). Mine worked up to 63″ x 58″ (approx. 160cm x 147cm). The Caron Teacakes use an 8mm hook. The pattern is worked using a 10mm hook. 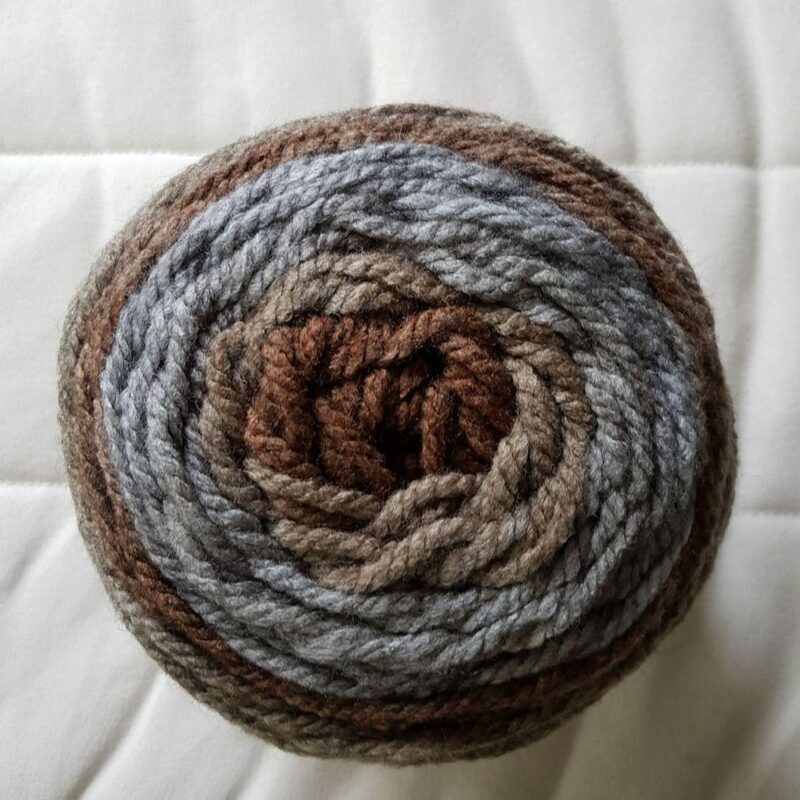 If you’re going to use a different yarn, I found that not all super chunky yarns use the same sized hook – you’ll want a Tunisian Crochet hook 2 sizes larger than stated on the yarn label. It took me 4 tries to get the moss stitch border done correctly. I found that I needed to use 2 different crochet hook sizes to stop it pulling in from the sides and rippling at the top. 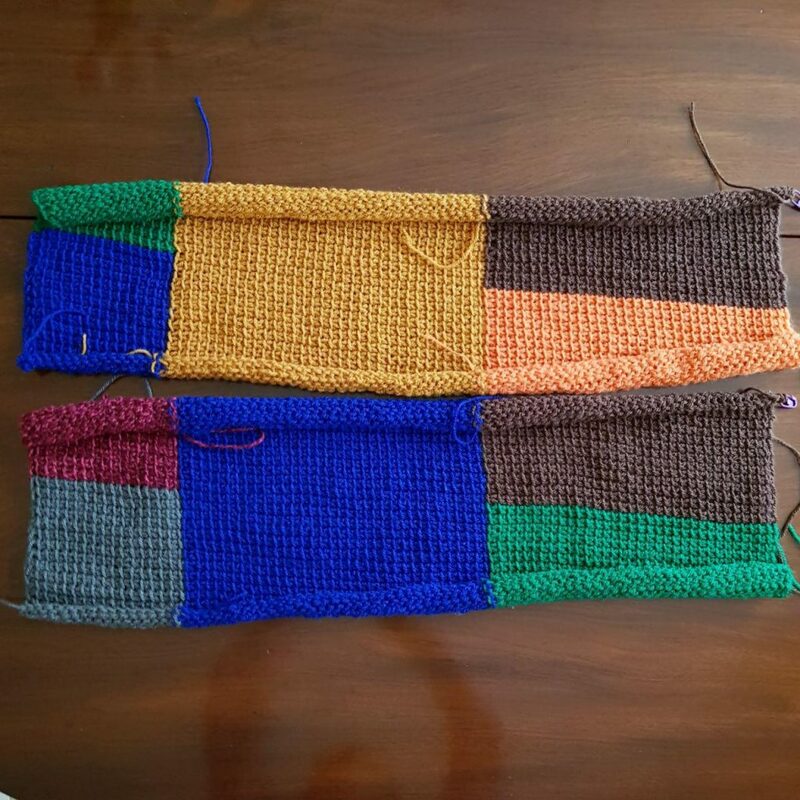 This is because my stitches were deeper than they were wide – so a rectangle instead of a square. I used a 10mm crochet hook on the top, bottom and corners, and a 12mm crochet hook down the sides. 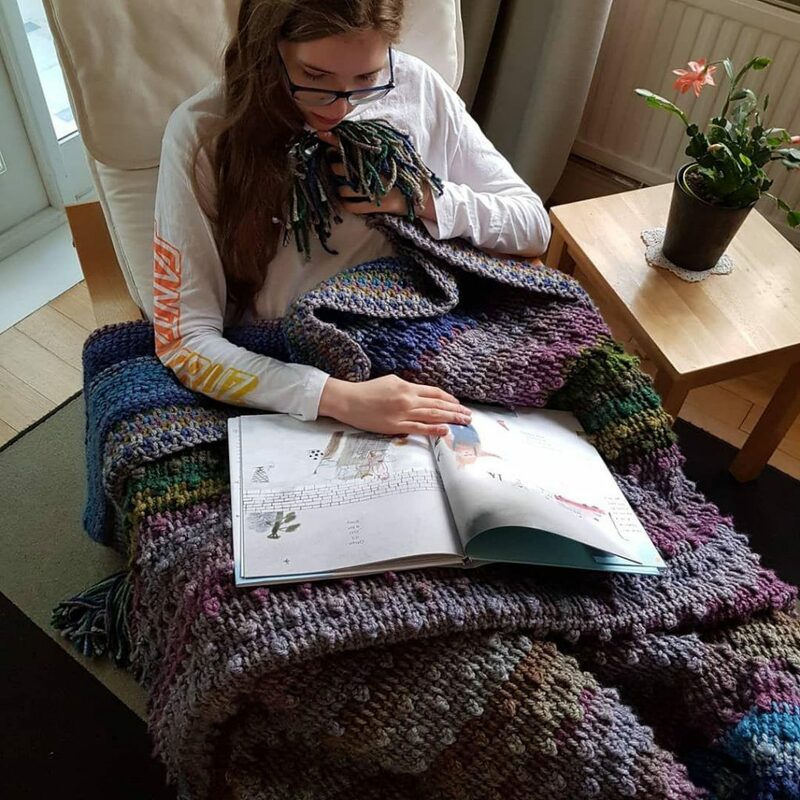 The TCAL Beatrix ran has just finished – the patterns and corresponding tutorials will remain online and available. If you were thinking of learning Tunisian Crochet, Beatrix is an excellent teacher. I recommend reading through all the pattern parts and watching all the videos before you start – parts of videos after the introduction – especially Part 2, cover issues you may encounter as a beginner. Prepping before you start may save you frogging later. All for today…as soon as I finish my TCAL project, I will post here. I do have some progress images up on Instagram. For now though, it is back to the anniversary Willow Square blanket I’m working on for ‘Mom & Dad’. Hope y’all have a fabulously colourful, yarny day! Copyright © 2019 Fizzy Petal's Crochet Chronicles. This site uses Google Analytics to measure interest in this blog. Click here to opt-out.